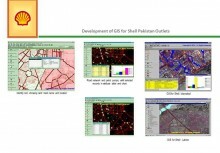 The Consultancy Services were awarded to ECIL by GTZ - ESDP Peshawar in coordination with the Ministry of Education to develop a Decision Support System on GIS platform. 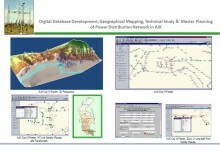 The project included development of the Satellite based GIS Development of Education Management System for the Government of NWFP, Ministry of Education/GTZ. 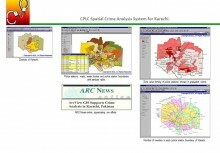 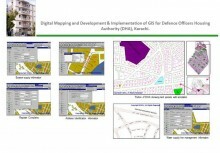 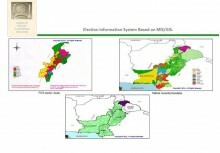 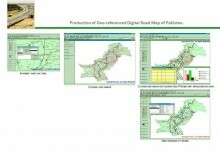 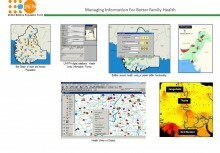 The project included Integration of Education Management Information System (EMIS) on GIS platform. 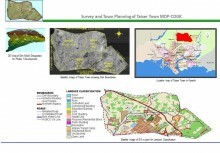 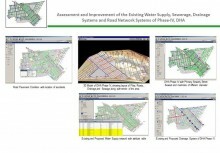 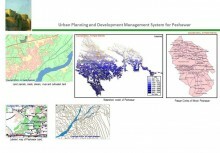 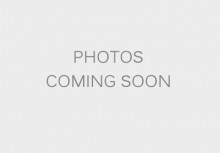 The project requirements included the development of Decision Support System (DSS) using GIS based spatial queries and ODBC connectivity with the EMIS. 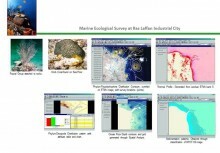 The system Include the Seamless, Pan Chromatic, Geo-Reference satellite image, as a backdrop reference. 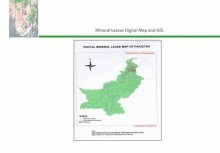 Name of towns, villages and settlements points, all the schools are mapped, GPS data. 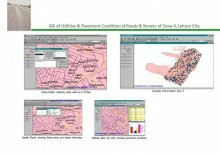 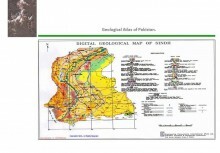 Education Management System is linked with the GIS through ODBC and applications developed for the system for spatial queries up to Patwar Circle, Union Council and Districts Boundaries are provided for Base Map.